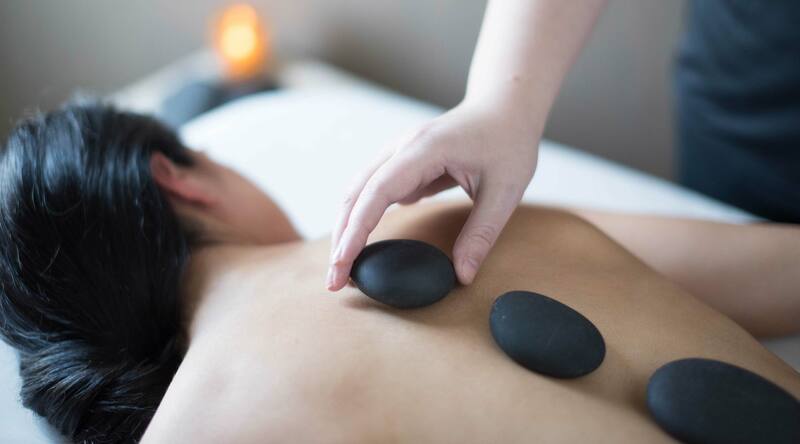 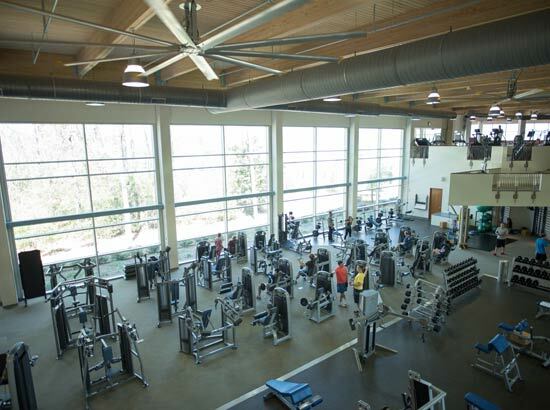 Whether you're short on time or want to spend the entire day, Stone Creek is the place to forget your stresses and achieve your goals! 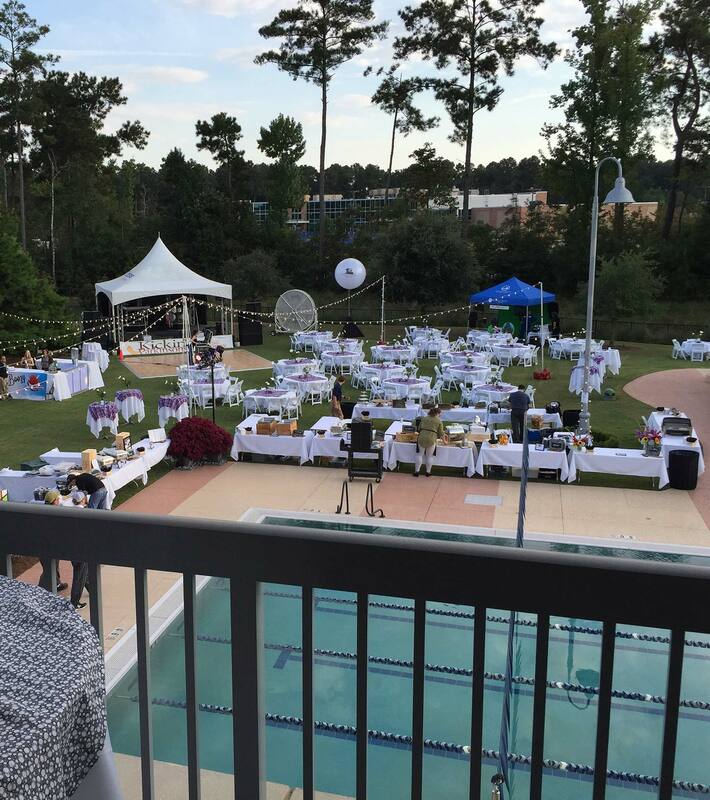 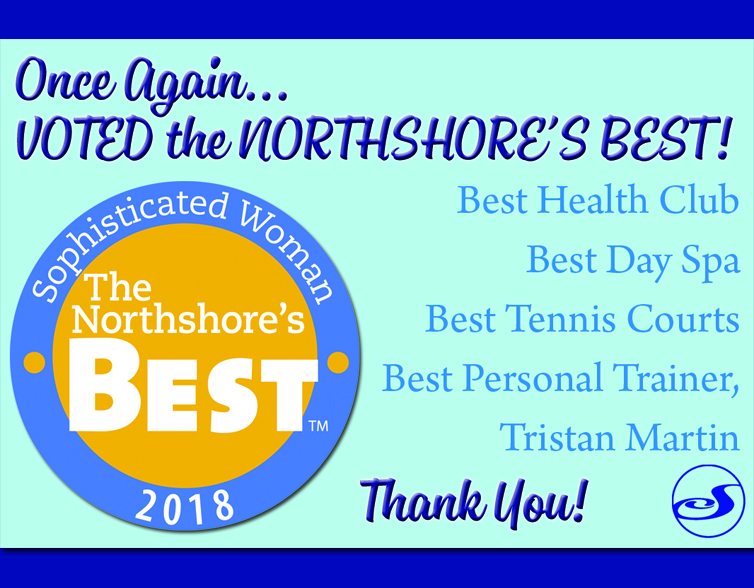 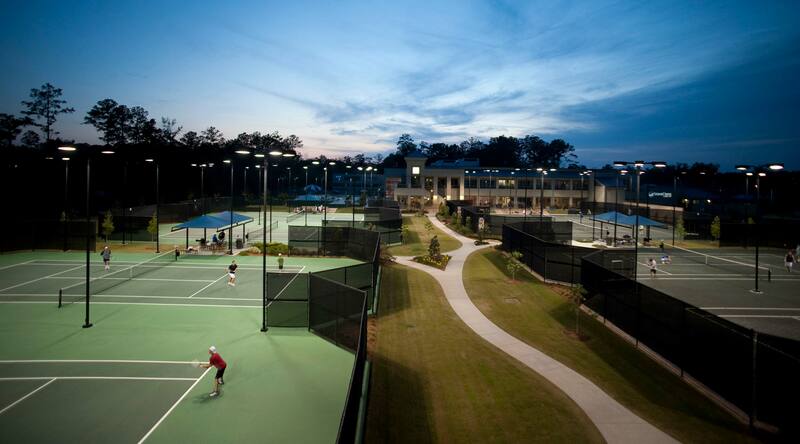 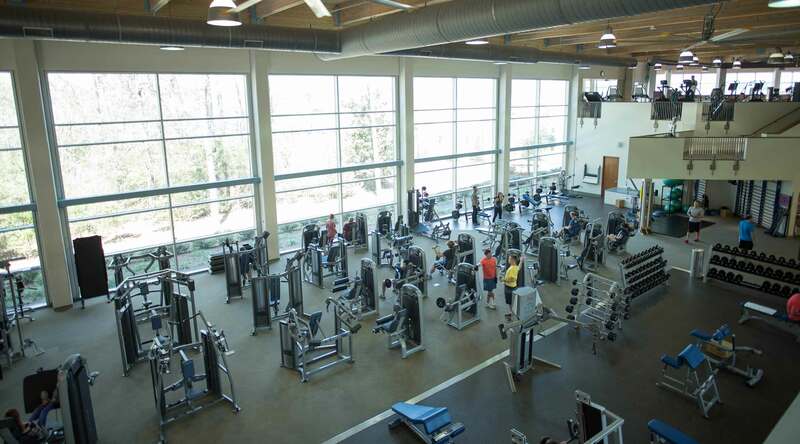 Spacious weight and cardio areas, 5 group fitness studios, adult-only locker rooms, 15 tournament quality tennis courts, salt-water pools, basketball court, childcare, a full-service cafe, a luxurious spa, and an outstanding staff await you. 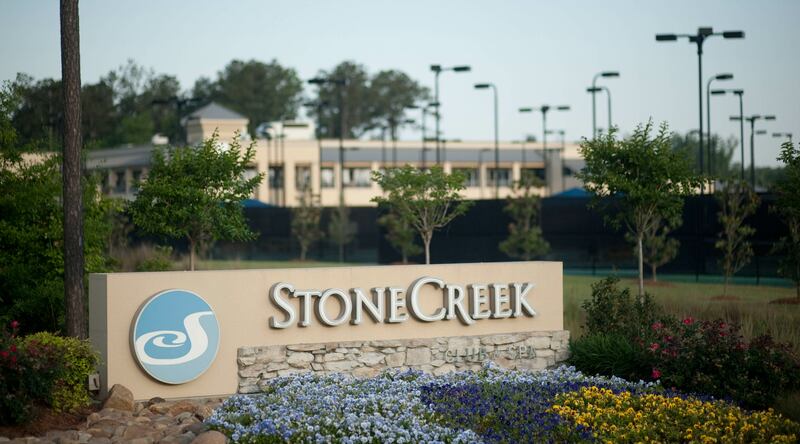 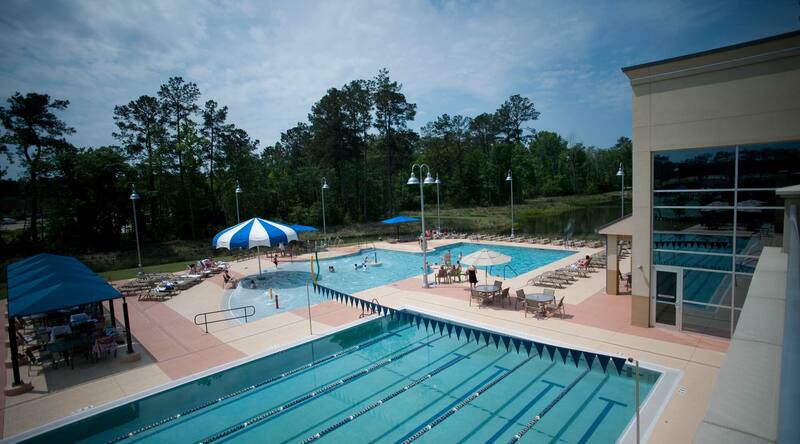 Visit the club to see for yourself why our members call Stone Creek their Everyday Getaway! 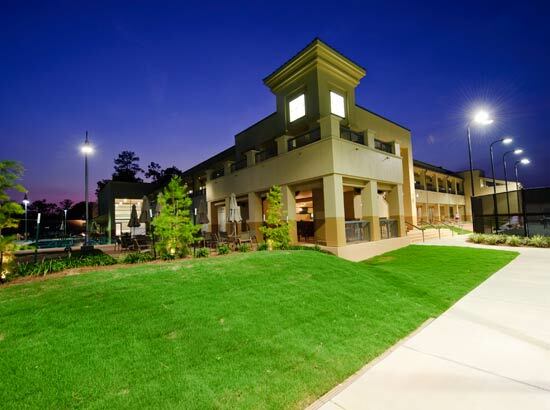 Stop by or call us today - 985.801.7100. 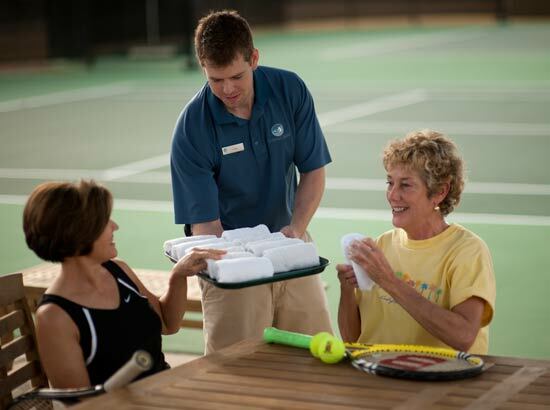 Members - Bring a Guest for Free! 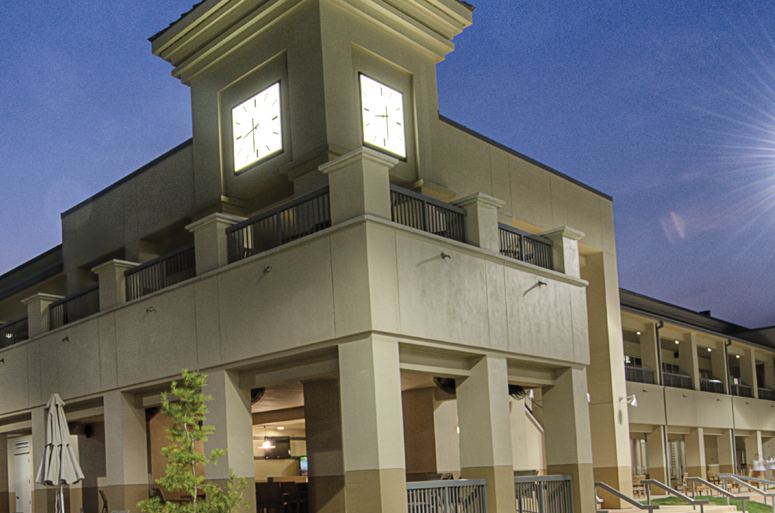 Join the celebration with a year of specials & events!